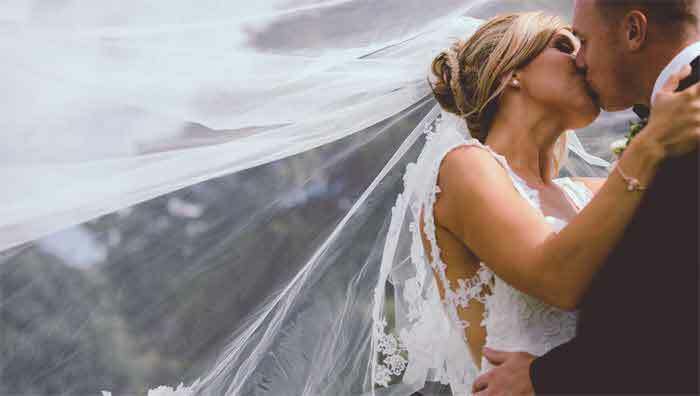 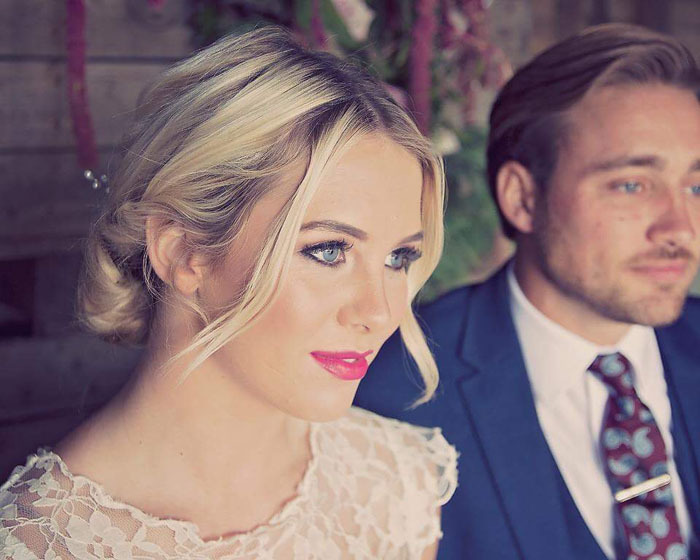 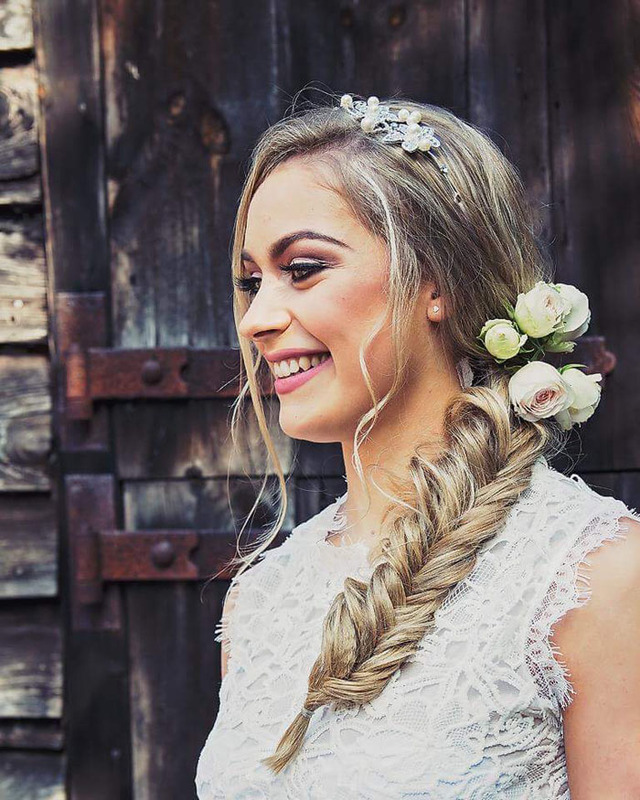 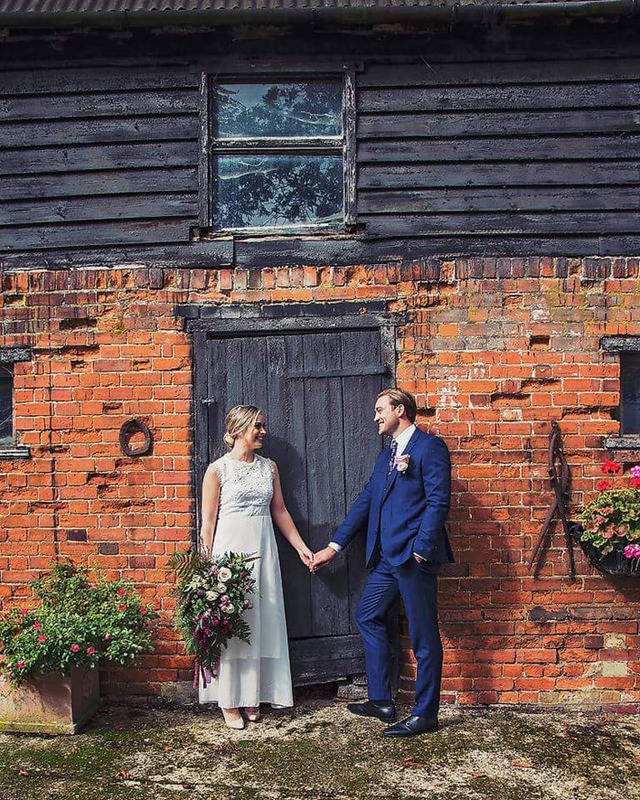 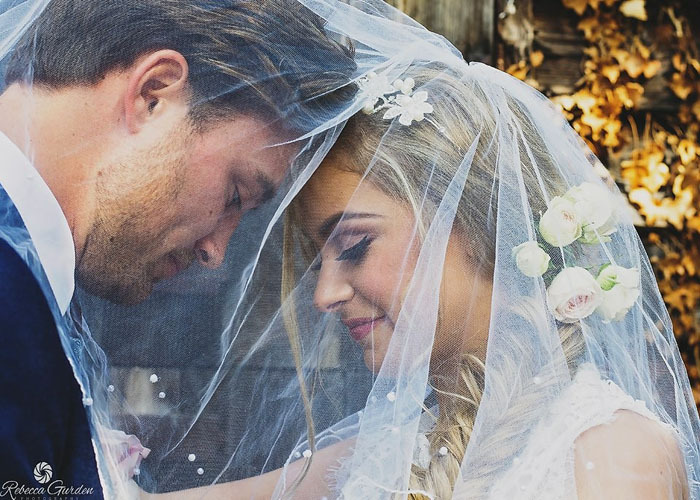 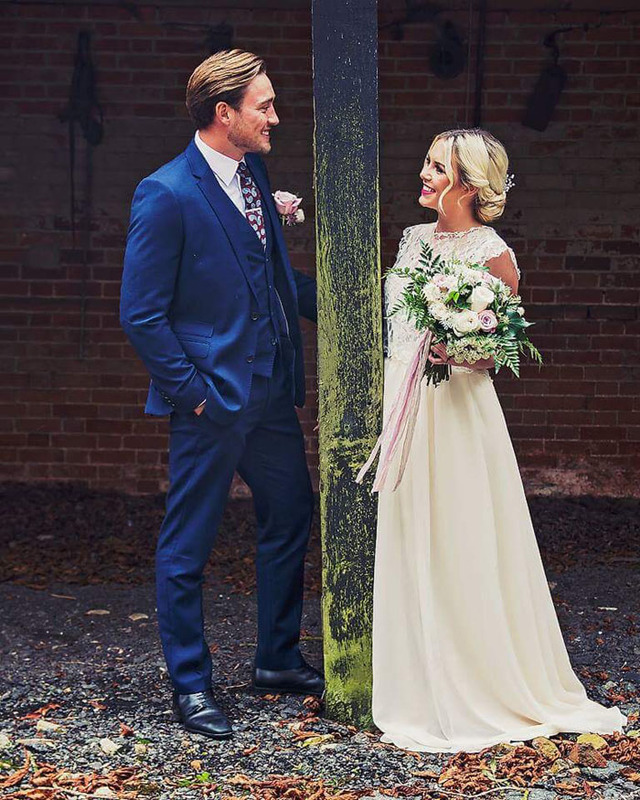 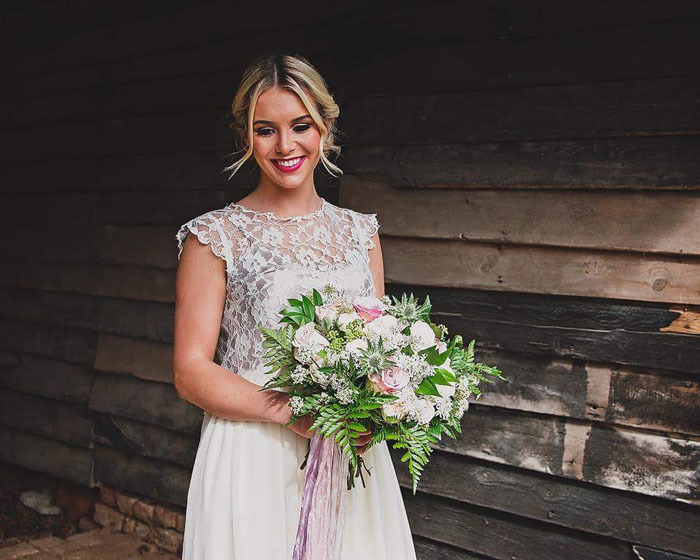 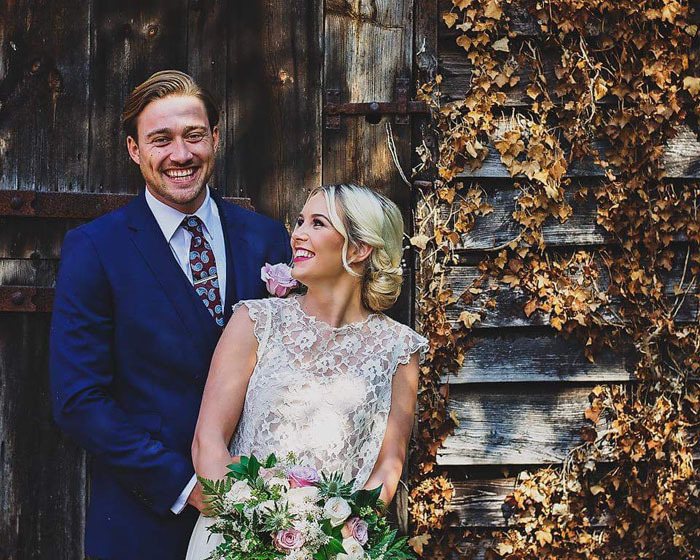 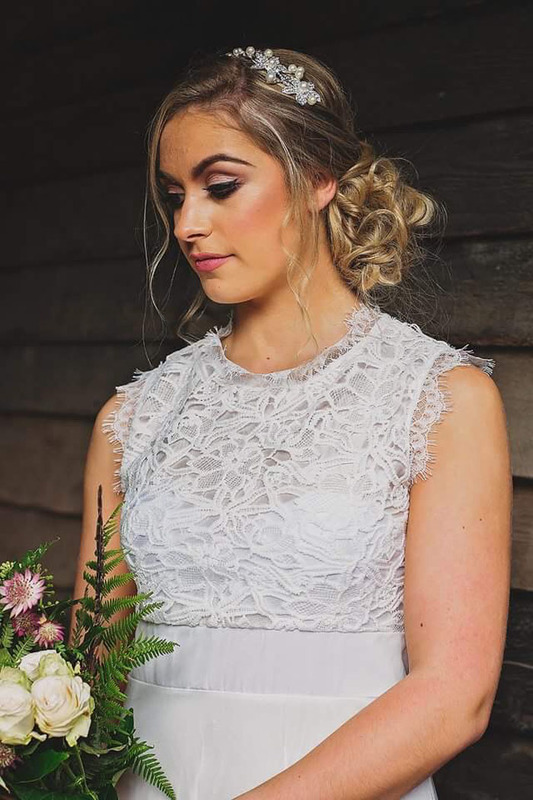 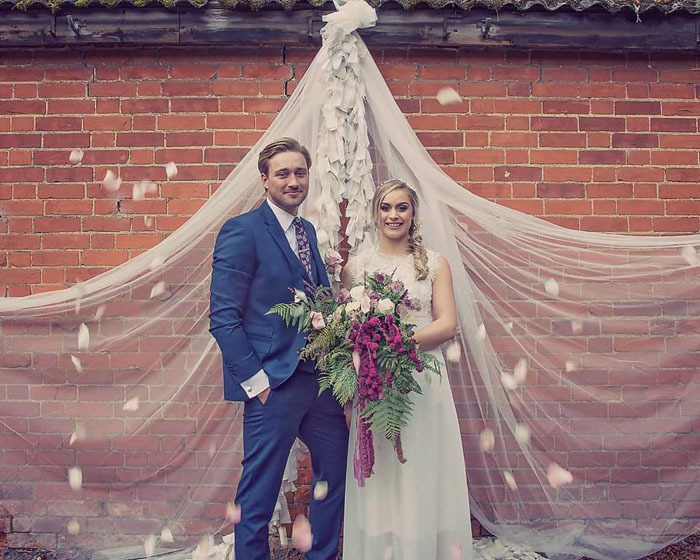 Hairdresser, Sophie Bryan, takes us behind the scenes on this Essex shoot which harnessed the talents of local wedding suppliers. 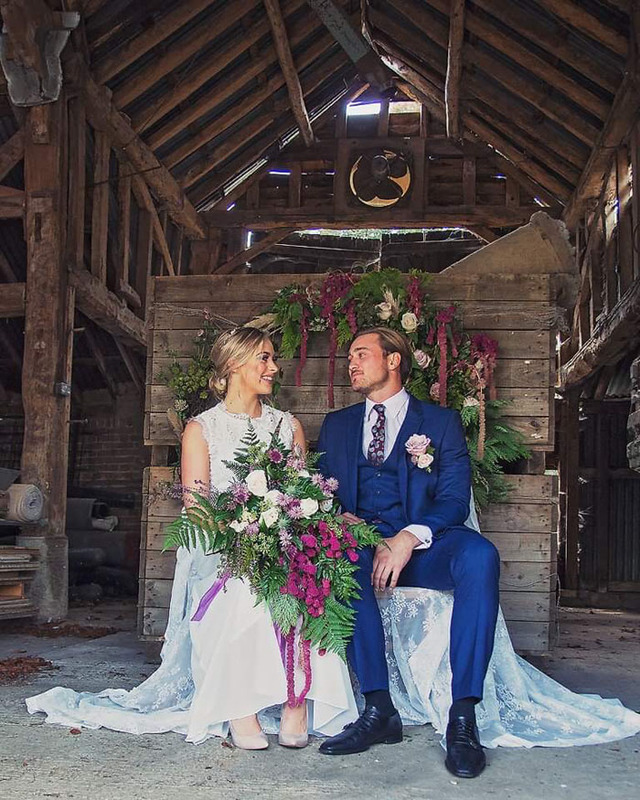 Our inspiration for the shoot was to create images that we could all use to show off our individual fields at the highest quality. 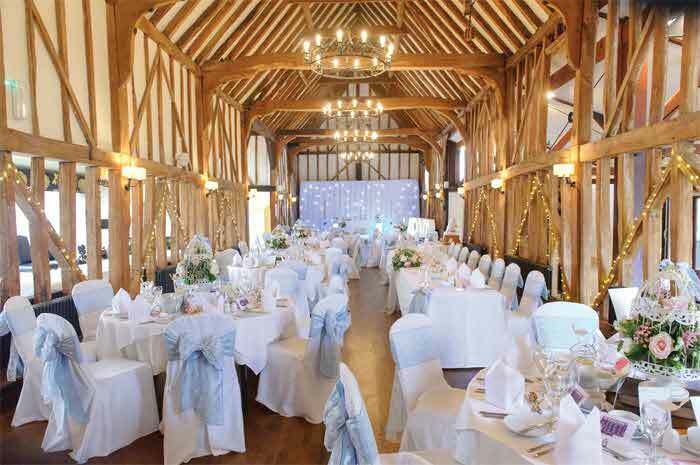 Tell us about the venue and why it was chosen. 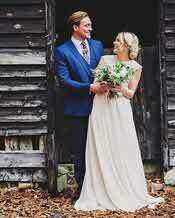 We have previously done a photoshoot at Hylands Park but wanted to have something a little more rustic and realistic. 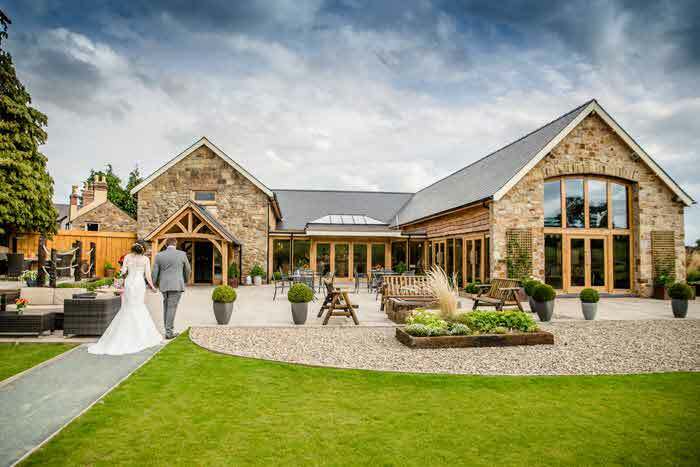 The venue was a farm owned by one of my loyal clients. 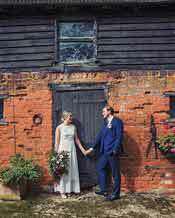 The farm contains many old and new barns and we shot in some buildings which were more than 100 years old. 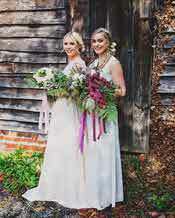 The flower arrangements were designed by Lauren Murphy, she is the owner of French Tag which also does props such as the garland. 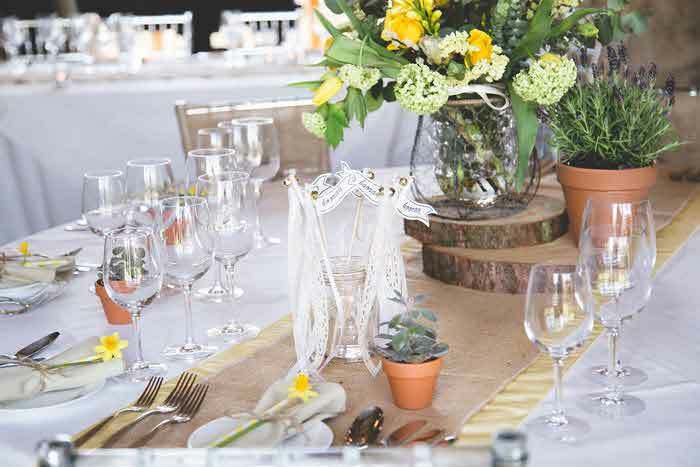 We also went for more seasonal flowers such as fern, roses and feathers for an autumnal appearance. 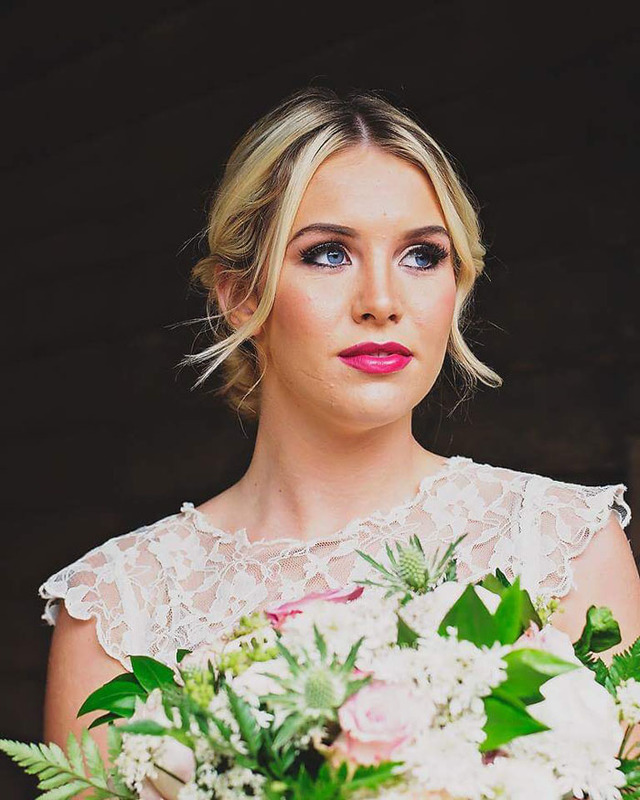 What kind of look did you want to achieve with the make-up, hair and outfits? The look we were trying to achieve was natural, relaxed and realistic. The make-up was bold to show off the girls' features and the hair was to show off highly requested hair-ups. 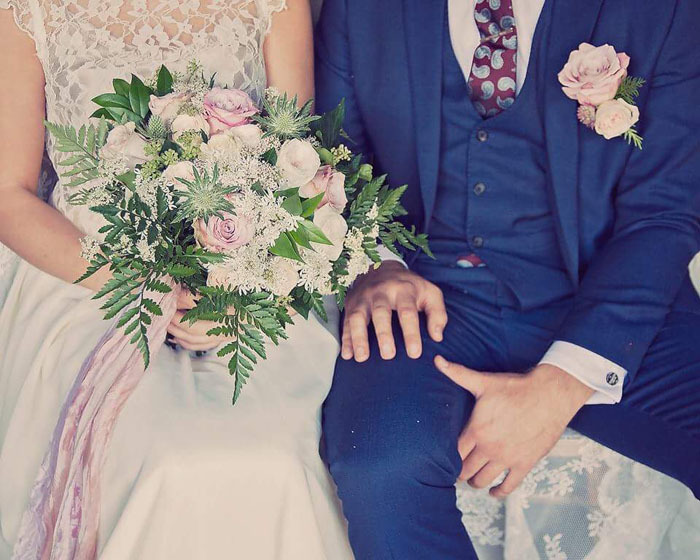 The outfits chosen were to show DIY styles so people can see you don't have to spend thousands to create gorgeous outfits. 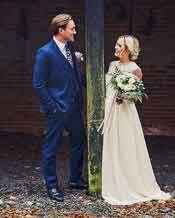 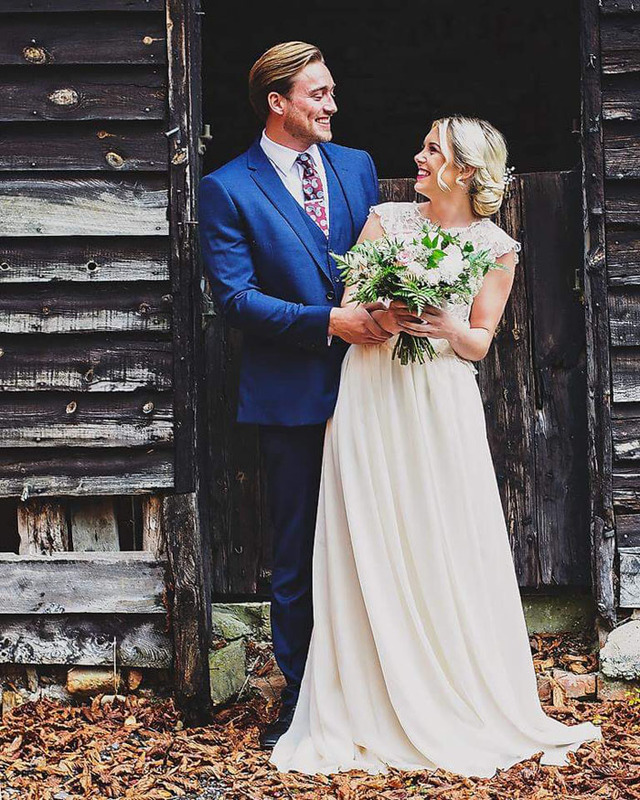 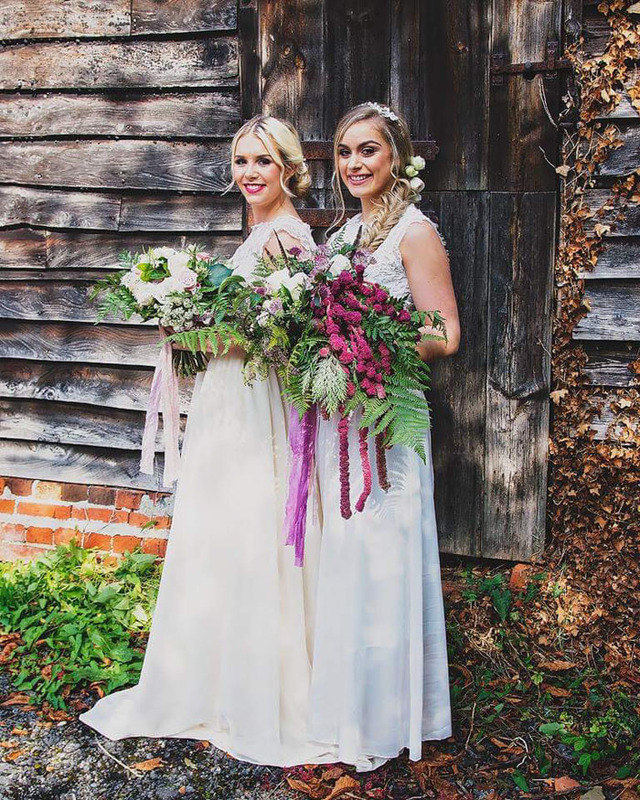 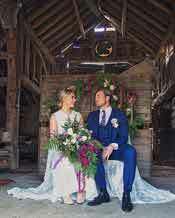 The décor for the shoots was made by Lauren, which was in-keeping with a rustic barn wedding. The accessories for the hair were from eBay, again to show that you don't have to spend large sums of money to create a romantic and unique look.